If you’re headed to London this summer and you’re a bit of a foodie, you are in for an absolute treat as the capital is full to bursting with incredible eating establishments. From restaurants and cafes to street vendors and pop up eateries, there’s just so much choice that it would take you years to try them all. With an almost overwhelming amount of choice, it can be difficult to decide where to try first! So with that in mind, we thought we’d put together a quick list of our top three recommendations for restaurants we think are well worth paying a visit to this summertime. There’s something for everybody on this list, so whatever your taste, read on to find out where you should head the next time you fancy eating out. Bella Cosa is a restaurant that offers a real Italian Dining experience. 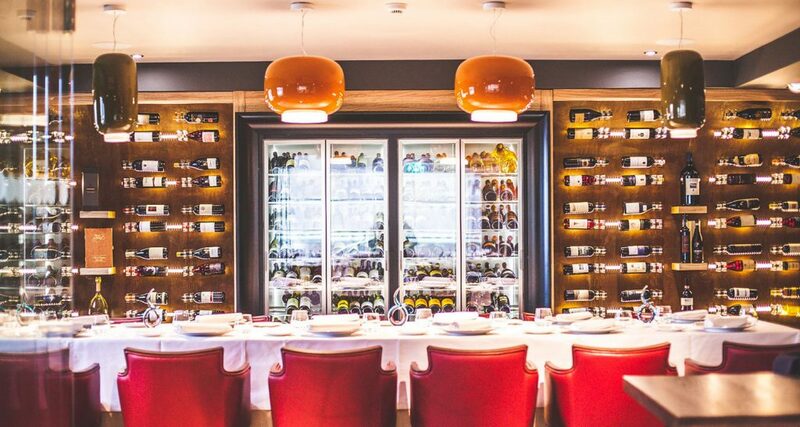 We all love a bit of Italian food here in Britain, and while the streets of just about every town you visit are filled with chain restaurants offering pizza and pasta dishes, Bella Cosa is a contemporary dining experience that is truly authentic. 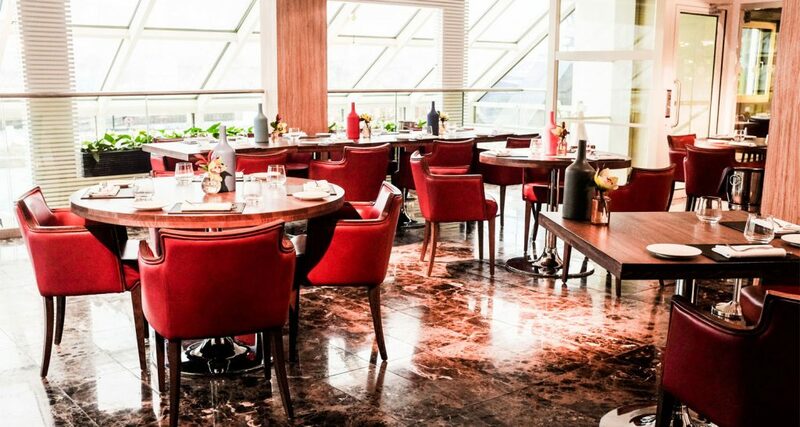 You’ll find this restaurant on Canary Wharf, the city’s bustling financial district, and no matter whether you fancy a romantic meal, a big family get together or a quick after work meal, the restaurant is split to offer a dining experience to suit anybody. They hold a TripAdvisor Certificate of Excellence, and an Open Table Diner’s Choice Award from 2017, and you can expect to find dishes such as pan seared sea bass with braised chicory on the menu and a really exquisite use of flavours. Duck and Waffle not only serves up incredible food, but you’ll get to enjoy truly breathtaking views while you dine as it is located at the top of the Heron Tower in London’s financial district, a staggering 40 stories high. They’re open 24 hours a day, which means that you can enjoy a breakfast at sunrise, a romantic meal at sunset, or just about anything in between. Besides the duck and waffle which is the restaurant’s namesake, you’ll find incredible dishes such as beer-braised rabbit, salt beef grilled cheese, and spicy ox cheek doughnut on the menu. This restaurant is something of a newcomer to the London dining scene, and is a spinoff of Jamavar. You’ll find it in Mayfair, and if you love Indian food that is not only delicious but also fantastic value, you’ll want to get yourself down there. On entering the restaurant you’ll be greeted by the sight of a cosy yet stylish interior, where oil lamps light each table and the dark herringbone floors give the place an earthy feel. The scent of fragrant spices and smoke is sure to stir up your appetite, and the menu is full of delightful dishes. If you like fiery dishes, try the goat keema. It is made from kid meat and served in soft white buns, just like they do in Mumbai. If you fancy something really hearty, their dahl is dark and rich, and they cook it overnight. Their lunchtime deal is a real bargain for this part of London, as you can pick up a tiffin box set with bread and rice for £16 or £19!